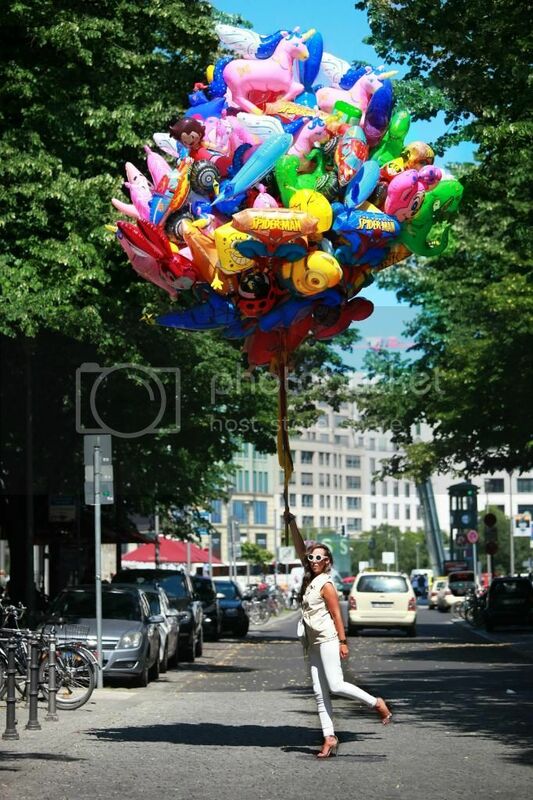 GEEKSNDFASHION: BERLIN: Balloons up in the sky! new experiences and everything seems to be possible when we finally grow up. Very cute post actually. I like the poetic undertone here. 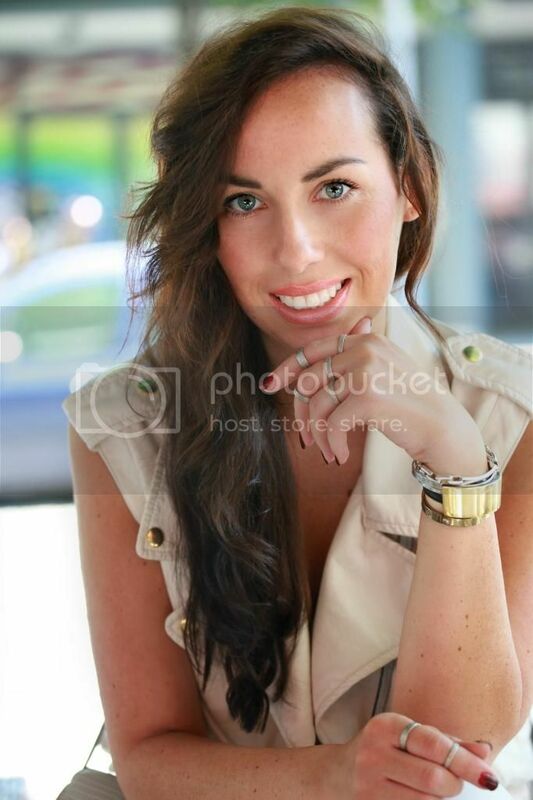 Keep writing Julia, when combined with your killer style it sounds and looks good! Love the balloon moment.